This is a three-part series that includes webinars on Load Distribution, Condition Monitoring, and Lubrication. Gears can fail due to various damage patterns. In this study, the combined influence of shaft misalignments and gear lead crown on load distribution and tooth bending stresses is applied to real world circumstances. 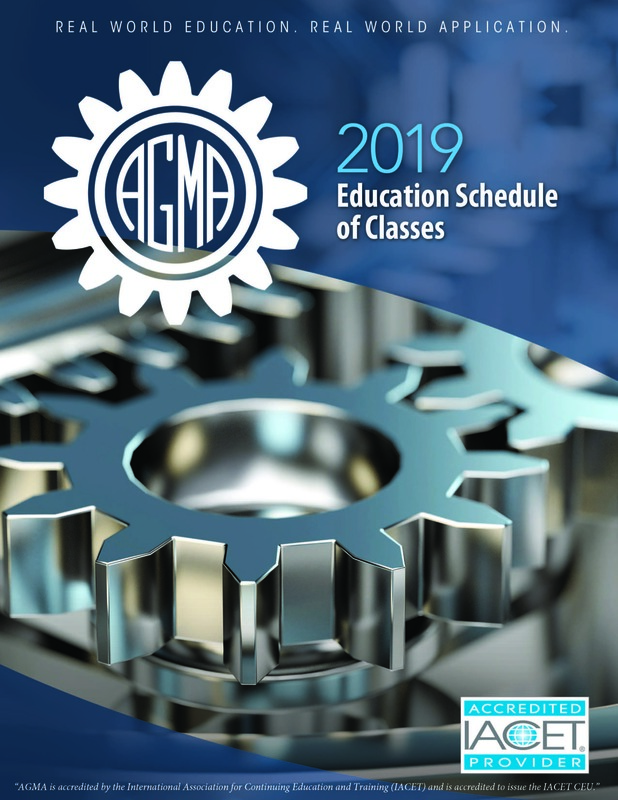 Interpret the connection between gear design and inspections and maintenance. Identify key design attributes which lend to maintenance friendly requirements for gears. Both the operator and designer must consider gear tribology. In this second part of our series, the focus will be placed on lubrication. Gearbox diagnostics and service are critical to the field inspection process. In this third part of our series, instructors will explore these concepts in depth. Have the ability to apply techniques in the implementation of an appropriate preventative gear maintenance program.